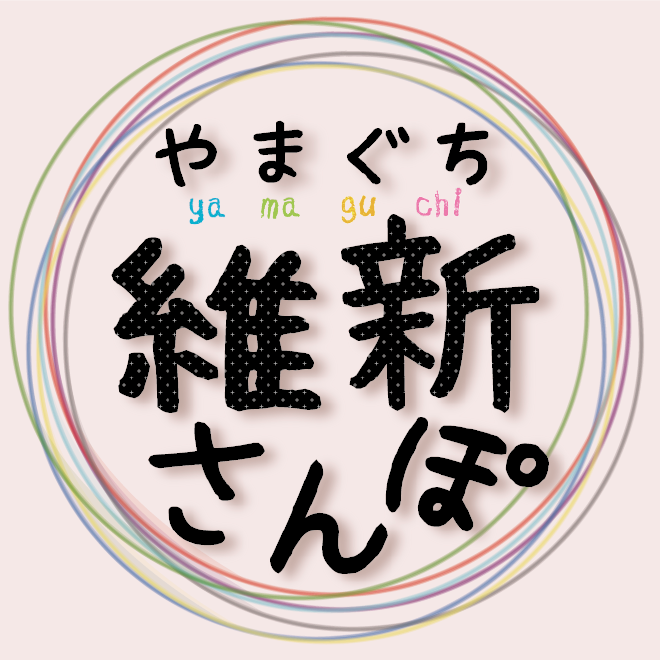 We have new service "Yamaguch Travel Support" Collaborate with Yamaguchi Call Center!! Yamaguchi Call Center has helpline for for foreigneres. You can wear costume of historical persons.